Hey my coffee loving Peeps, I have recently been introduced to Civilized Coffee a local company in the Baymeadows area. Let me share some information about them and their product and the reason I am so on board. One of the major selling points for me, besides the excellent coffee, is the fact they have their people on the ground in Africa, selecting the finest beans available that are grown and sourced responsibly; cutting out the middleman and providing fair trade opportunities for the growers. The second and perhaps the most exciting is that the coffee is shipped directly to Jacksonville where small-batch roasting and blending of the hand sorted beans take place. 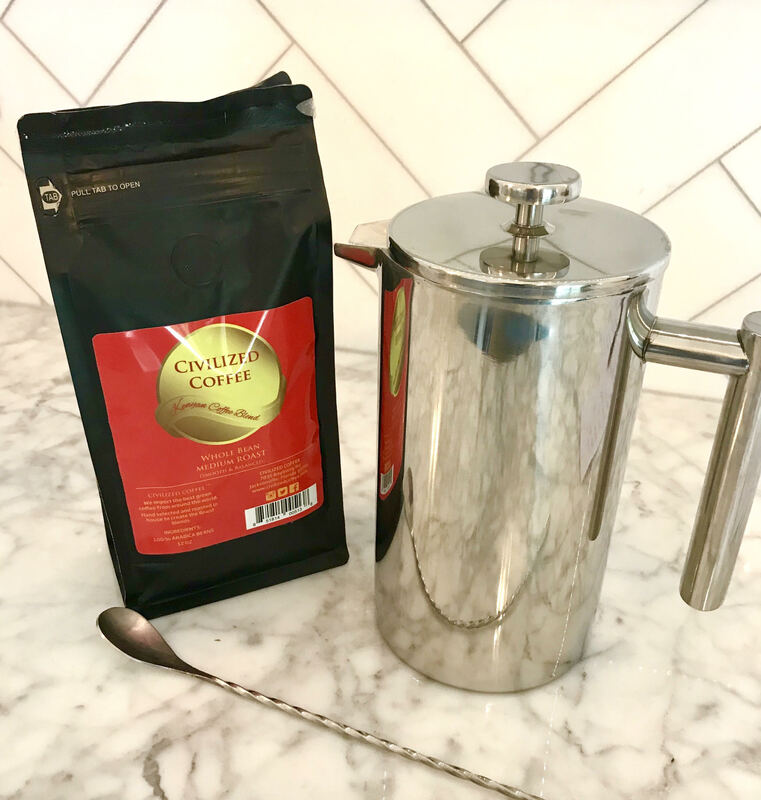 So when you purchase from Civilized Coffee, you will be getting a proprietary blend of African Arabica Beans, farmed in the regions of Kenya, Rwanda, and Tanzania. 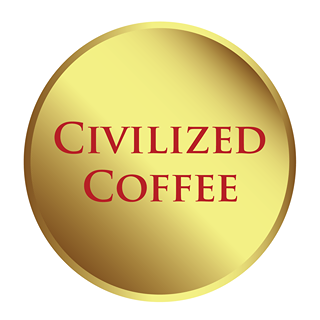 I have also included the link to the Civilized Coffee FaceBook page.